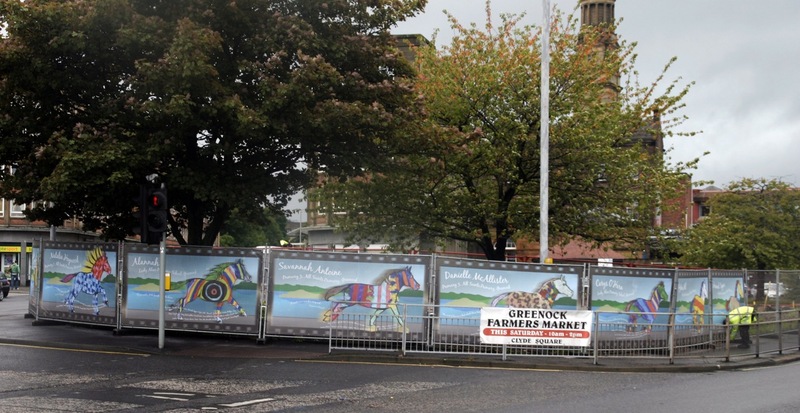 6274 were approached by Riverside Inverclyde to promote their latest artistic acquisition for Greenock. 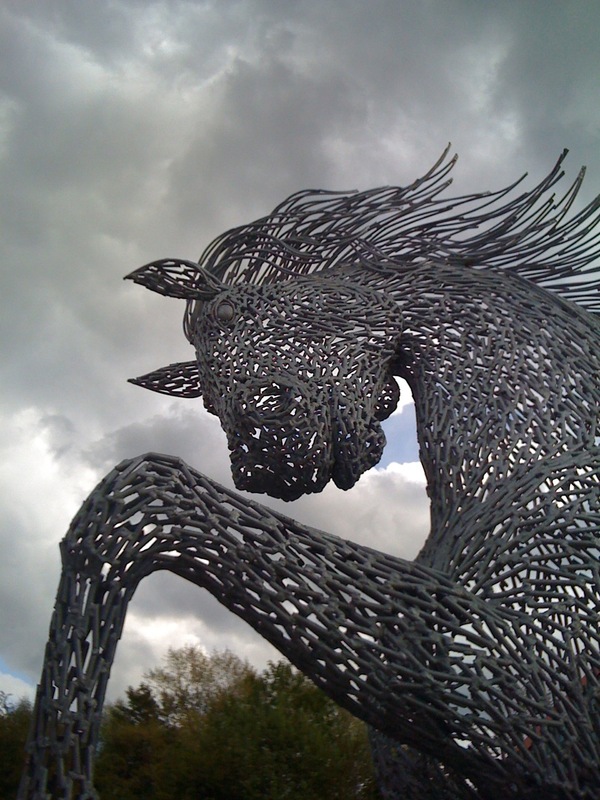 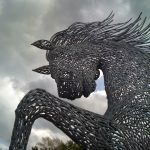 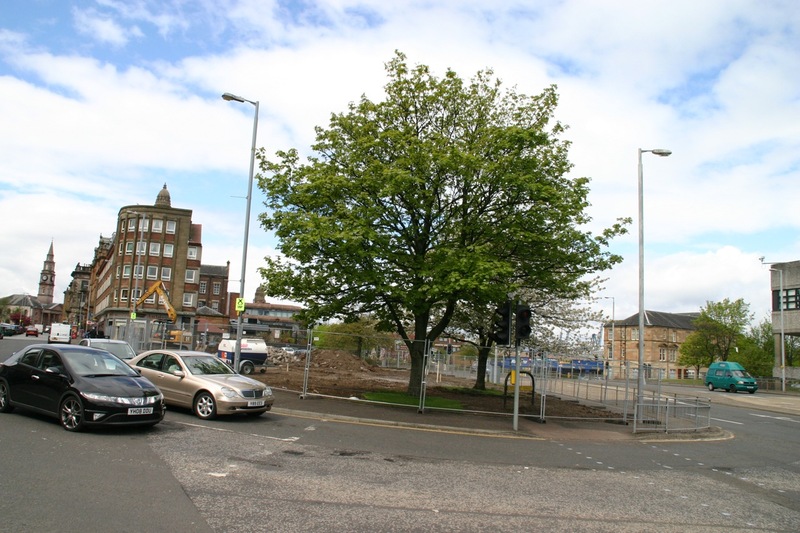 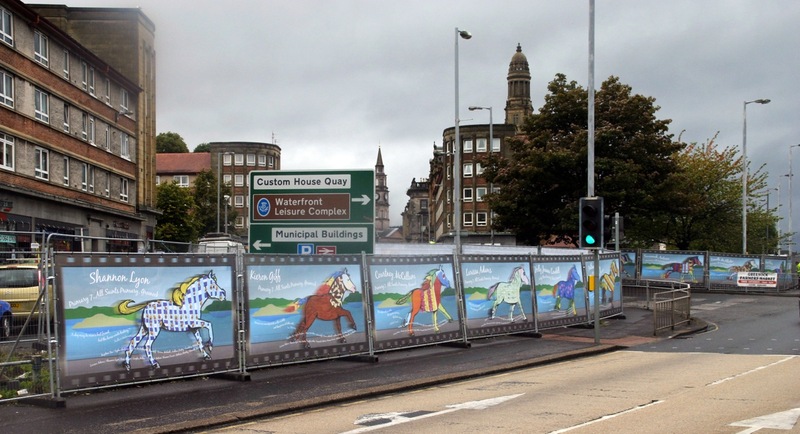 A large Andy Scott horse sculpture has been commissioned to be erected on the new Cathcart Street pedestrian precinct. 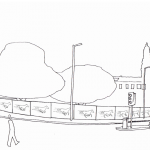 The remit was to come up with initial ideas of how to get the local community excited about the new sculpture. 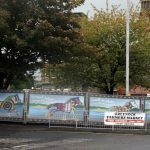 Utilising the existing Heras fencing surrounding the gap site, we proposed to create a horse based theme which would run round the side of the site. 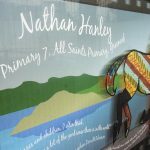 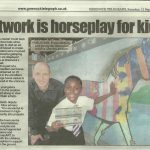 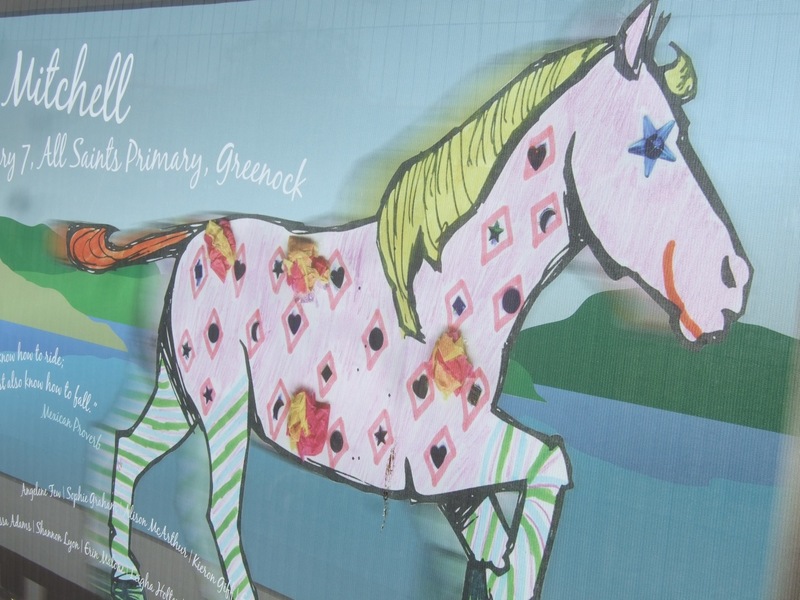 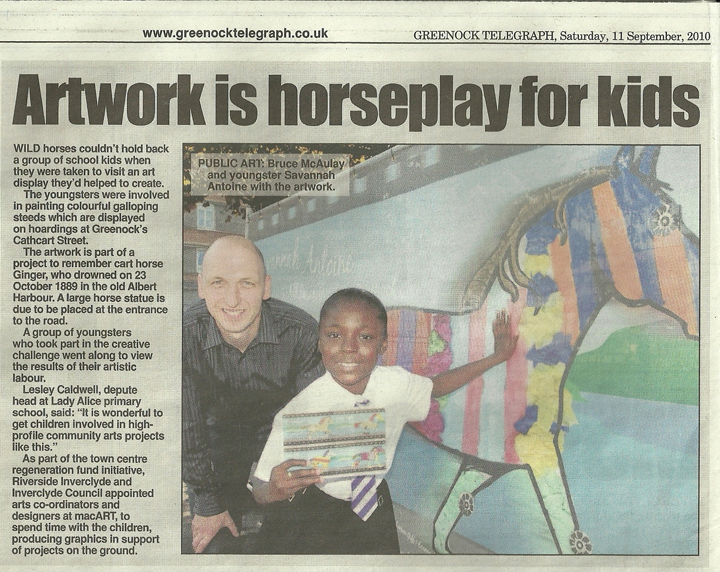 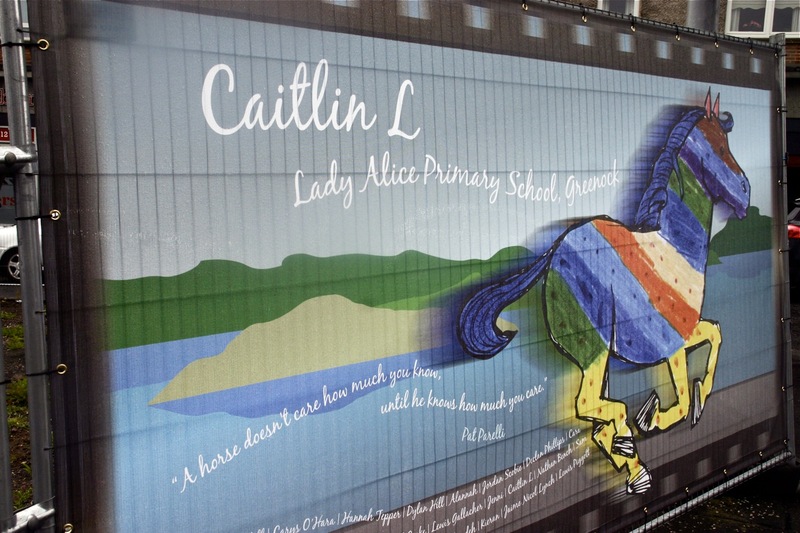 We then got local schools Lady Alice and All Saints Primary involved to produce their own design on our horse templates. 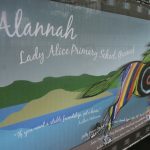 We taught a few classes about animation and graphic design and then left the rest to their own creative minds. 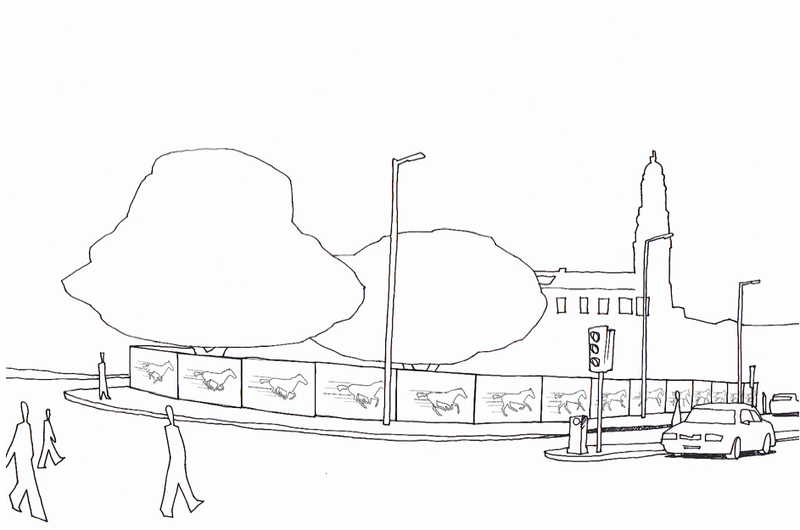 We then scanned each image, and chose 20 of the most exciting drawings to work with. 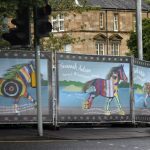 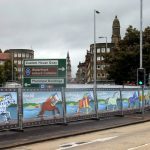 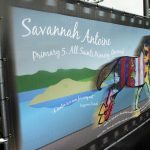 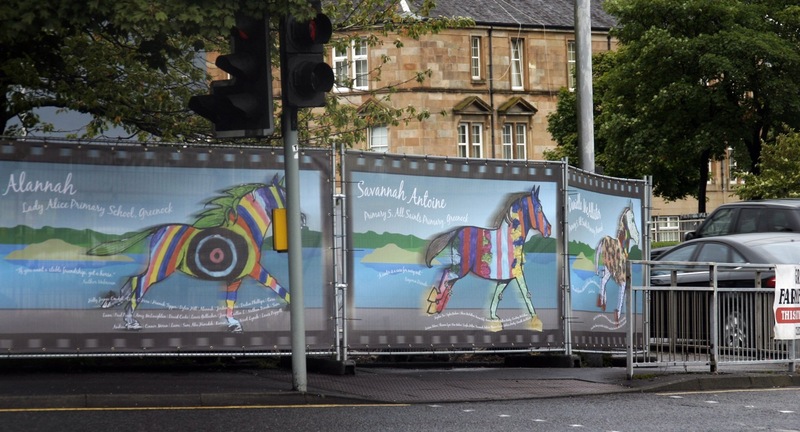 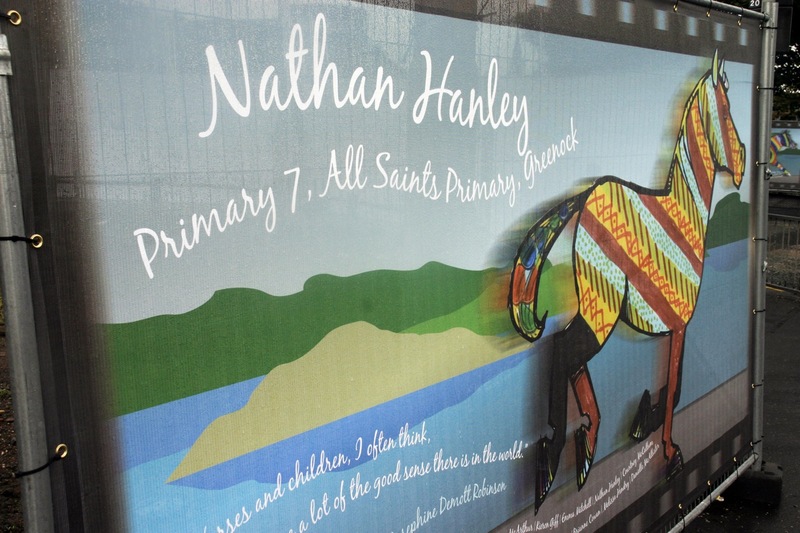 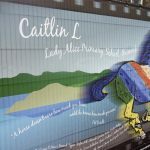 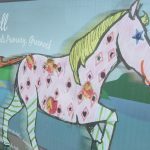 The images were then designed and printed onto full colour graphic panels to be attached to the area surrounding the site to create the illusion of running horses. 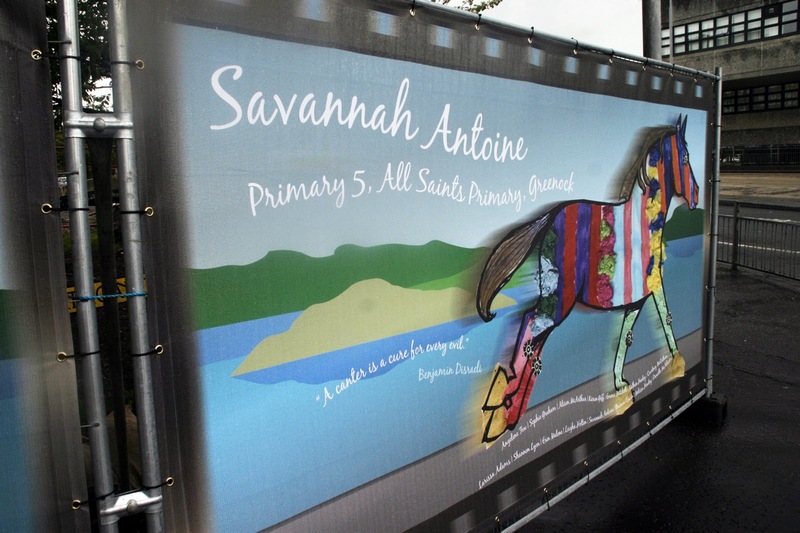 The children’s animations were also immortalised on our youtube channel. 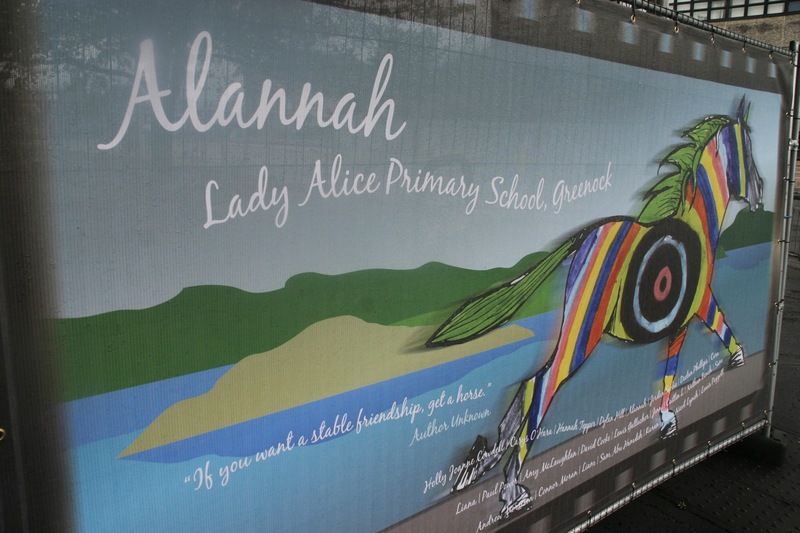 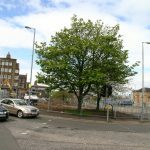 Once installed the site had a visit from Lady Alice Primary, All Saints Primary, Riverside Inverclyde, Greenock Telegraph and Inverclyde Council. 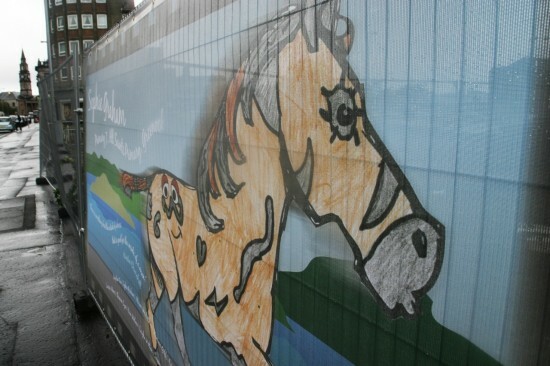 Below is a selection of images from the Ginger the Horse project.